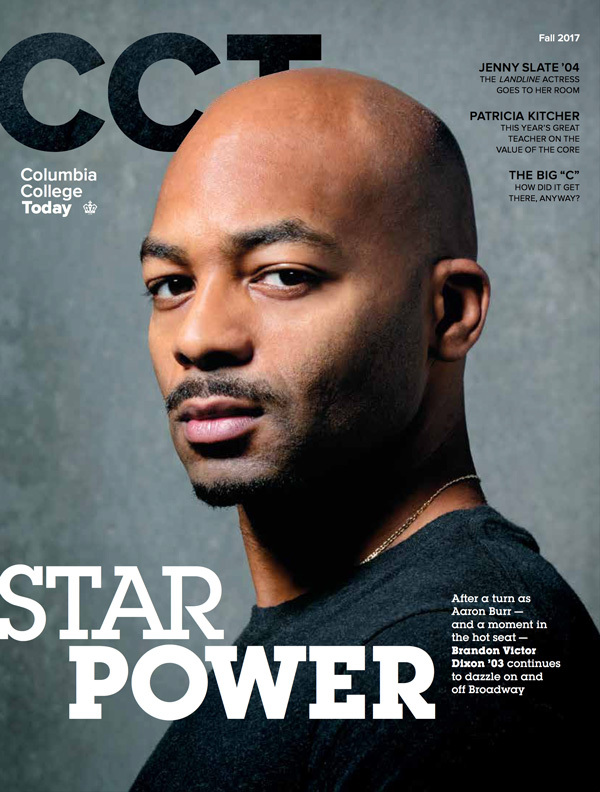 After a turn as Aaron Burr — and a moment in the hot seat — Brandon Victor Dixon ’03 continues to dazzle on and off Broadway. Oh, Say Can You “C”? Opinions expressed are those of the authors and do not reflect official positions of Columbia College or Columbia University.